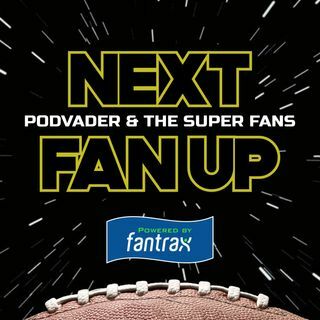 PodVader gets the lowdown on everything NFL salary cap related with Jason Fitzgerald (@Jason_OTC on Twitter) of OverTheCap.com. Plus, Pod puts together the best available free agent team and asks "is this the last place team in the NFL right now?" A quick visit from Monty the Raiders SuperFan and news from the Tampa Bay Buccaneers fills out the show. Here we go! Is it the worst team in the NFL? Listen wherever great podcasts are heard! Subscribe or follow so you never miss a show. Leave a review. Share with a friend. Listen and enjoy!! !